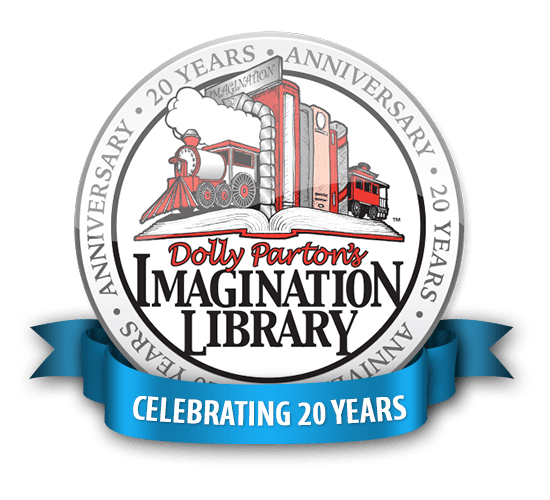 Dolly Parton's Imagination Library has touched countless young lives since its inception 20 years ago. The program, which is designed to foster a love of reading by mailing free, age-appropriate books each month to children from birth to age five, reaches communities across the globe. 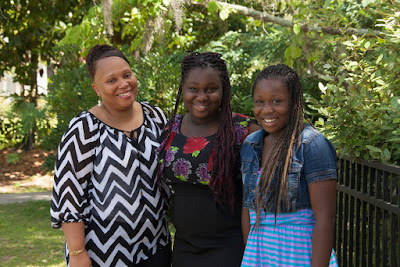 In the rural town of Salters in Williamsburg County, SC, two young ladies are living testaments to the lasting impact reading can have on a child. TammaRa and TammaLa Lasane are sisters who have personal experiences with the program. TammaRa, 14, began receiving books from the program when she was nearly five. TammaRa would share her books with her newborn sister and went on to share her love of reading with school children. "It made me feel good to know I've done something to make kids want to read more,"
said TammaRa. In 2013 she raised money through a church program to buy books that she donated to local children. TammaLa began receiving the books when she was two years old. She enjoyed reading so much that she was named the highest reader out of three grade levels at her school and in fifth grade she was named the highest reader of the entire school. 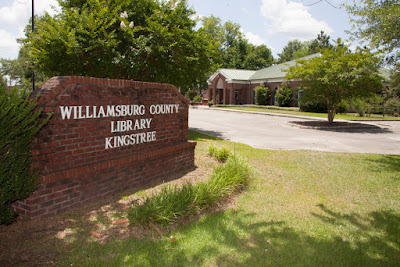 In addition, the Williamsburg County Library awarded her with a bicycle for her accomplishments. She said she plans to pass on her love of reading to everyone who will listen. "I like reading books because they help me in school,"
said the shy 11 year old who has read over 100 books. TammaLa said her secret to making kids want to read is simple. "You just have to find something that they're really interested in and read it to them." The girl's mother, Tammy, knew that concept very well. "We were very energetic with the reading," said Tammy. "To make the book bigger than life, if it said "bam," I'd say just as loud as I could, "BAM!,"
"They would be looking in the book for that word because I made it so loud." Tammy obviously understands the importance of a parent or loved one reading to a child and research supports her thinking. Studies show 68 percent of fourth graders do not read at a proficient level and one out of six children who do not read at age level by the end of third grade will not graduate from high school. Research also shows that children who read on a regular basis score better on reading tests and written tests than infrequent readers. Ms. Parton's father, Robert Lee Parton, who could not read or write was the inspiration behind the program. 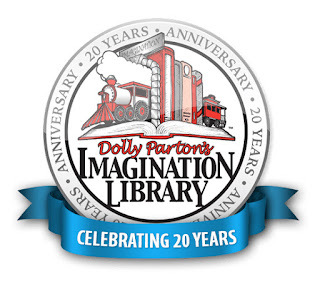 Known as "The Book Lady," Ms. Parton launched Imagination Library from her hometown in 1995 and has since mailed over 70 million books worldwide. Williamsburg County First Steps Executive Director Carletta Isreal will be on hand for the celebration.